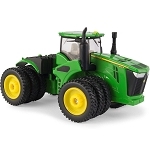 Tractor features updated exhaust system and 18 inch tracks. 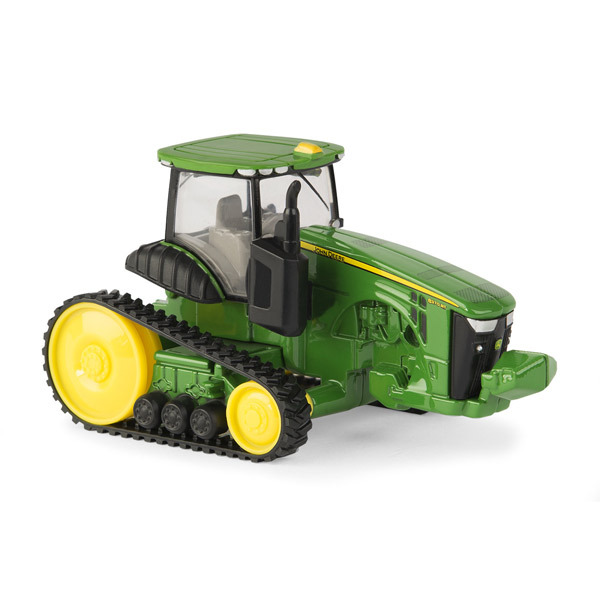 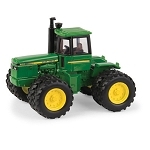 Additional features include die cast construction, clear cab windows and detailed interior. 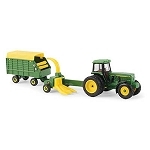 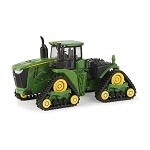 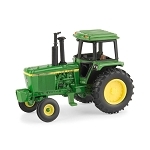 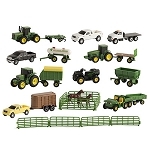 Compatible with most 1/64 scale tractors and implements.